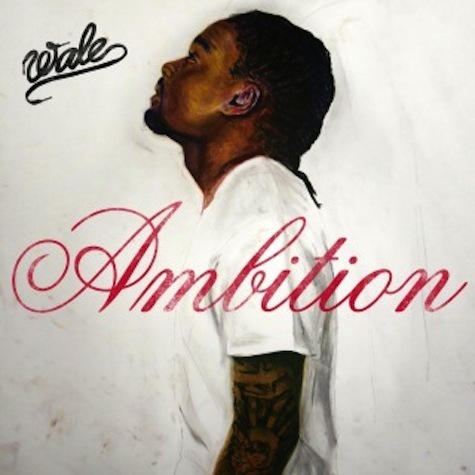 Taken from the critically acclaimed and recently released album Ambition, “Chain Music” combines Wale with ladies and (of course) chains. Not exactly enthralling, but those ladies are pretty easy on the eyes and the bass rattles hard. Click through to experience “Chain Music” for yourself. Ambition hit stores the first week of November and has yet to leave the UTG boombox. They might not all be singles, but they damn well deserve to be. Click here, purchase the record on iTunes, and discover what you have been missing!